Spencer Goll is a 28 year old musician, singer and songwriter from Seattle, Washington. 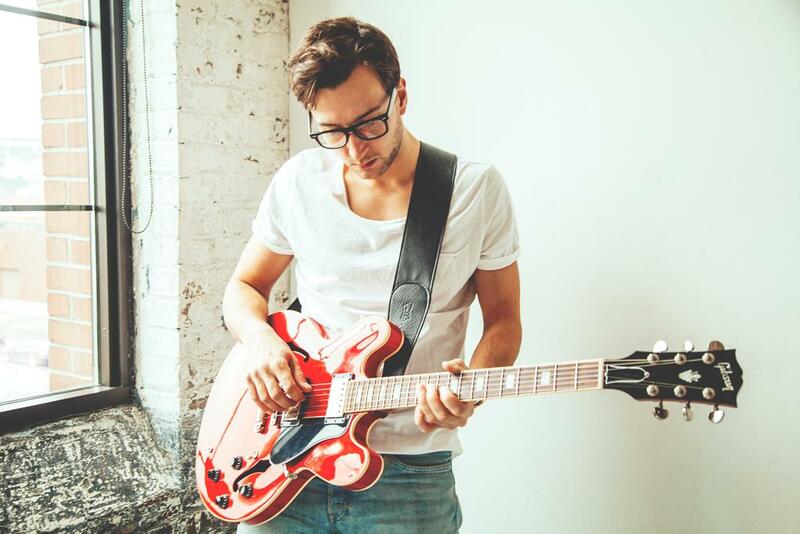 Heavily influenced by tenured artists such as Paul McCartney, Paul Simon, Huey Lewis and U2, Spencer began writing songs at age 13 and has since released over 6 albums of original music. While his ‘go to’ genre is pop, Spencer writes folk, rock, blues and country style songs as well. If you like what you hear, please contact Spencer directly at spencergollsongwriting@gmail.com to discuss working together or use the contact form below.